Amilie Doyle and Alaina Crook are both experienced Advanced Technicians in laser rejuvenation treatments and are total skin care specialists. 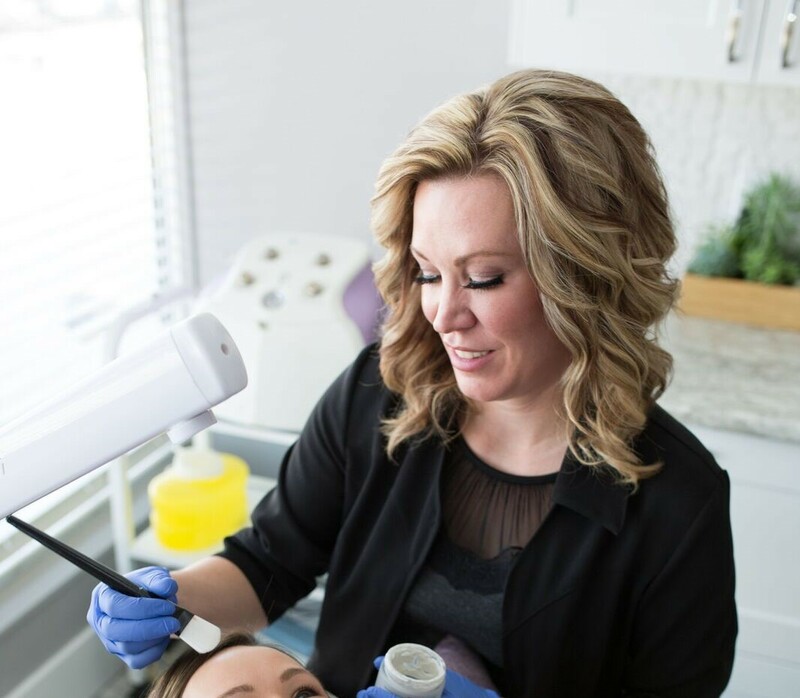 They both left careers in the financial industry and decided to make the career change into the medical laser and aesthetics industry to open thier own skin care clinic in Calgary. They wanted to do something that would help clients feel better about their appearance and subsequently improve their self-esteem and outlook on life. Alaina and Amilie met during their laser education and quickly realized that they share the same entrepreneurial dreams and passion for skin care. They have been business partners ever since. They are extremely passionate about what they do and are dedicated to learning the most advanced laser techniques and skin care advancements to give every client incredible results as well as a positive and uplifting experience. 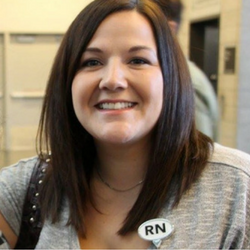 From the time that Haley graduated high school, she knew her next step in life was to become a nurse! Haley was accepted into the nursing program at Athabasca University in Mount Royal College. To put herself through school and gain work experience, she spent the next 3 years working at a Mental Health Hospital while finishing her degree. After graduating from the program, she was quickly employed by Alberta Health Services and obtained a position in Acute Care at High River Hospital. Her passion was always in labor and delivery, her dreams came true when she was hired full time at the High River Hospital’s unit 100, Med/Surg/Obs. She spent the next 9 years specializing in labor and delivery, postpartum and gynecology surgery. She was union president, a MoreOB committee member (education program for nurses and doctors) and took on various other leadership roles within the unit. Haley is passionate about helping others. Her extensive experience in Gynecology is a huge asset when it comes to treating woman with urinary incontinence, vaginal relaxation and atrophy. If this is something you suffer from, contact us for a complementary consultation to learn more about our no surgery, no downtime treatment. When we were establishing our business, we asked ourselves: What do our clients need from us? The answer was simple: Honesty. Integrity. Results. To be treated like family in our clinic and leave feeling cared for, confident, and refreshed. This is what we strive for every day, during every consultation, with every client. 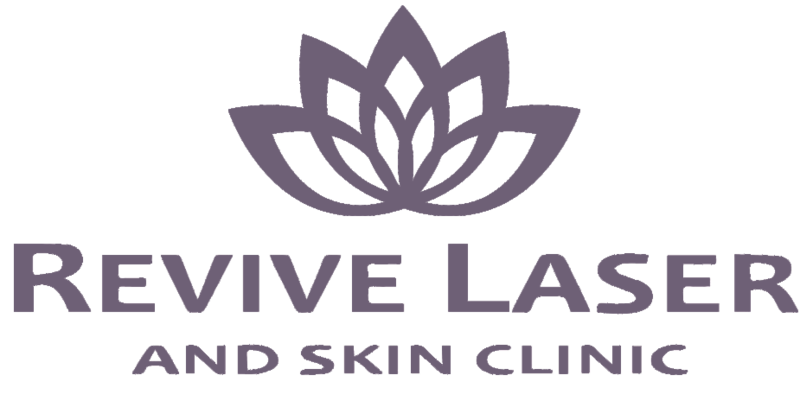 Revive Laser offers a harmonious blend of a medical environment and a spa to give our clients the most comfortable and relaxing experience possible. We have partnered with one of the most renowned laser manufacturers on the market that has 50 years of laser research behind them. Our goal is to provide our clients amazing results with advanced laser treatments that offer the least discomfort and downtime. We also have a Registered Nurse who performs specialized treatments for our clients.